The coveted brand, Indian Terrain introduces this pair of trousers to add a tinge of style statement to your wardrobe collection. 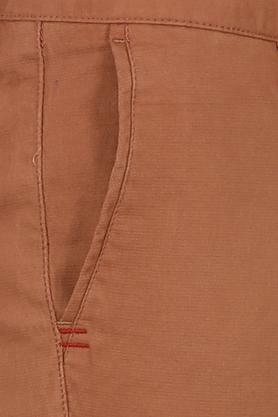 It features a waistband with belt loops, which will ensure you a perfect fit. Besides, it comes in a solid pattern that makes it stand out from the rest. 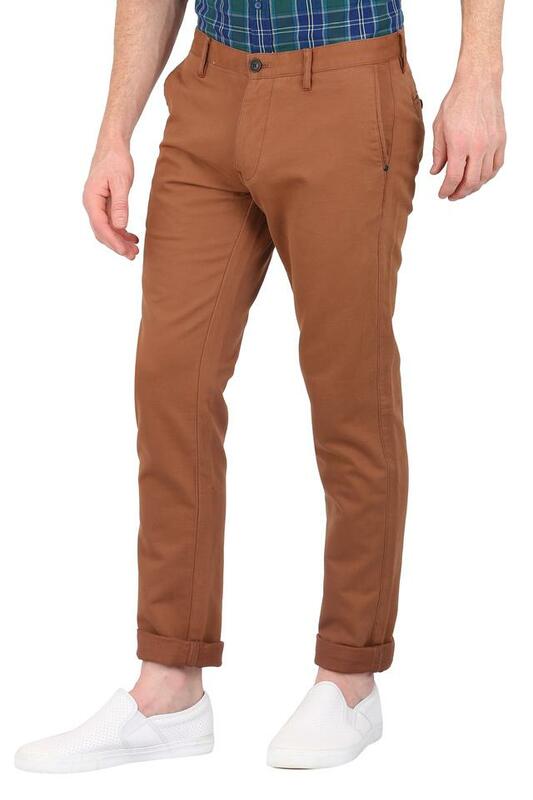 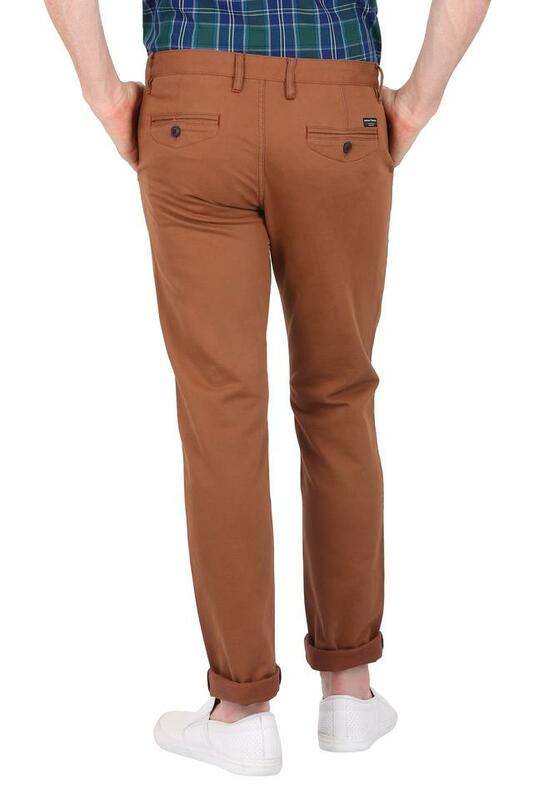 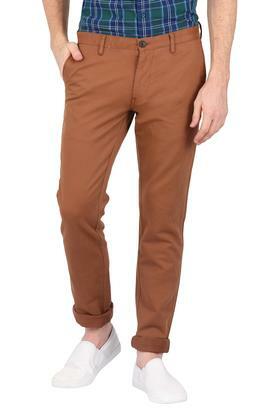 Comfort and style go hand in hand with this pair of trousers. 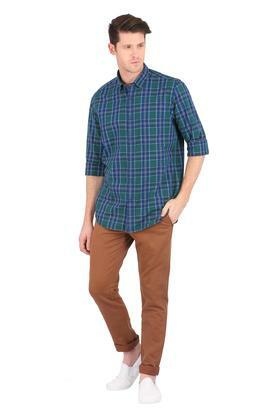 You can team it with a trendy shirt and a pair of canvas shoes to complete your casual look.